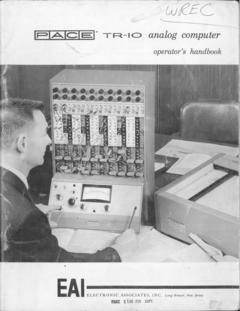 The EAI PACE TR-10 was a popular desktop analog computer from the early 60s. The Trice system was an analog computer with some unusual characteristics. It could be configured with a PB-250 as a hybrid analog/digital system. Honeywell made a wide range of computers, including the Series 16 line (316, 516) of minicomputers, which was popular for realtime control, and famous for being used as the original Arpanet IMP (the very first router of what eventually became the Internet). 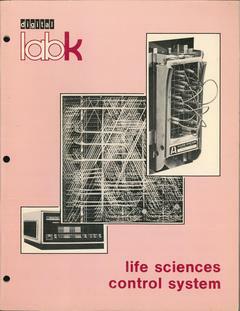 The LAB-K wasn't quite a computer, so much as a collection of configurable logic, tailored towards the needs of "Life Sciences" lab experiments. It was programmed via a plugboard, with output via nixie tubes. 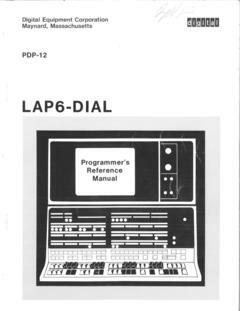 The LINC (Laboratory Instrument Computer) and its followups: The LINC-8 and PDP-12, were 12-bit minicomputers designed for realtime lab use. In the 1960s such interactive use of a computer was unheard of. 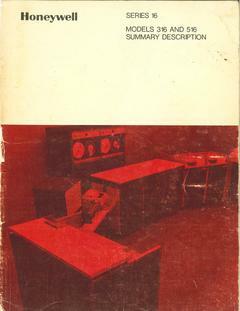 The LINC operating system LAP6 was written by Mary Allen Wilkes, arguably the first "home computer user" in history, as she took a LINC home in 1965 to continue her earlier work on the LINC at MIT. 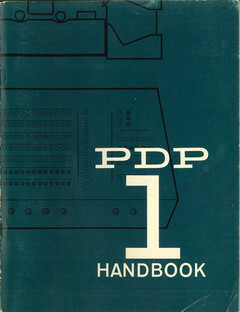 The PDP-1 was DEC's first computer, and a very influential 18-bit design. 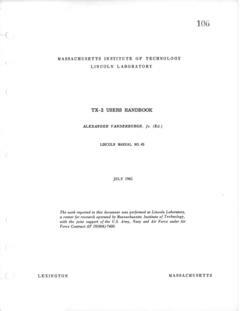 The manual for the first implementation of Lisp, 1960. Used m-expressions in addition to s-expressions. Computer Networks in Education is a report by Control Data Corporation. The PB-250 is a 22-bit minicomputer from 1961 that used delay-line memory. The TX-2 was an extremely important 36-bit mainframe designed and built at MIT in the late 50s. Ivan Sutherland wrote Sketchpad on TX-2. The founders of DEC worked on the TX-2 project. The Memos are short collections of notes written for the TX-2 user community talking about recent changes to the hardware, or future plans. The Display memos are particularly interesting for including a description from Ivan Sutherland about what he would like to see in future computer graphics hardware. 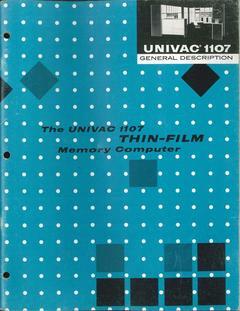 The Univac 1700 series are punched card entry systems. They allow the user to enter data on punched cards, which are then carried over to the computer system for job entry. The Univac 1107 was a 38-bit mainframe from 1962. 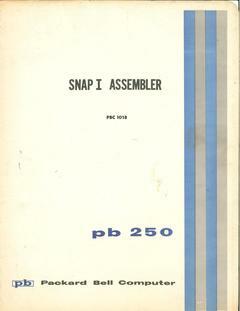 The 1108 was a larger multi-processor version from 1964.